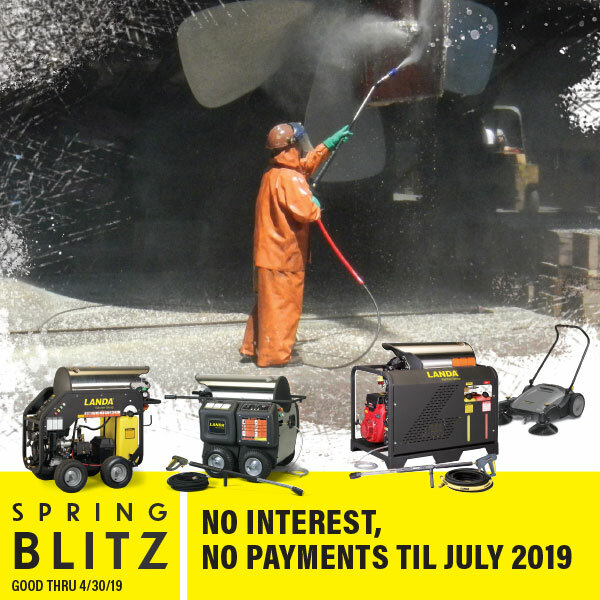 A world leader in hot and cold pressure washers and commercial floor care equipment, Karcher’s extensive line includes over 100 industrial and commercial machines. 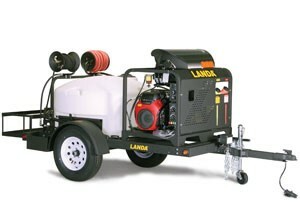 Landa is the leading brand name for portable pressure washers and reclaim systems. Watch our videos outlining Landa's most popular and innovative products to date. SafeWash industrial cleaners and degreasers are specially formulated to do the job without sacrificing performance, yet they safe for the user and the environment. 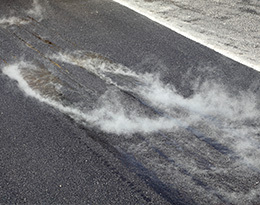 SafeWash Vehicle Care products powerfully remove dirt and grease as well as everyday soil from all types of vehicles. 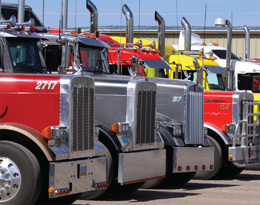 Use SafeWash Heavy Duty Vehicle Cleaners to remove oil and grease as well as road grime, salt, and dirt from tough daily driving. For superior cleaning, penetration and removal of oil, grease & soils, SafeWash products are made to do the job. SafeWash Detergents are your source for innovative cleaning & maintenance solutions. Check our products to find one for your specialty need. 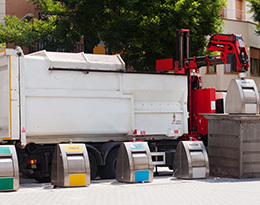 Anything you want to clean, SafeWash has a product that’s just right for your job. 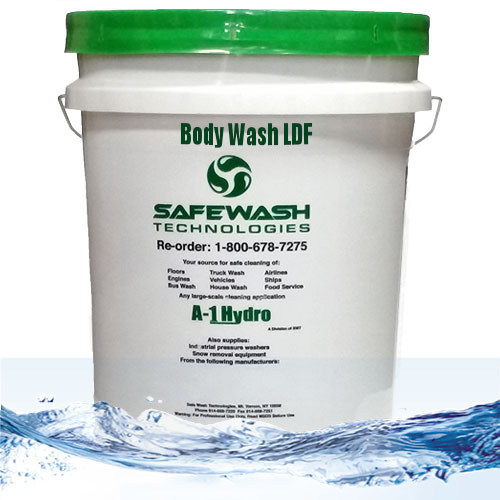 For anything you want to clean, there is a SafeWash product to use. SafeWash Technologies is a global leader in providing state of the art pressure washing systems and eco-friendly detergents and cleaners. We are your only stop for all your pressure washing needs. 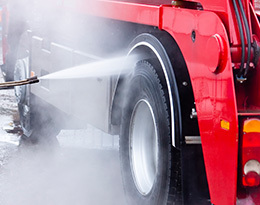 At SafeWash, we stock and sell a wide variety of pressure washers, accessories, parts, cleaning products with MSDS, and safety equipment. 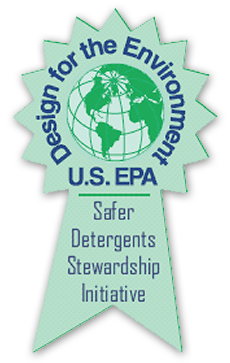 SafeWash has received Champion Status from the EPA. Our detergents are the strongest cleaning agents on the market and do not use any nonylphenol ethoxylates (NPEs). NPEs, contained in other commercial detergents, can poison the local ecosystem, your employees and customers. 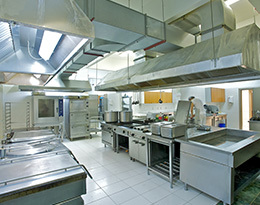 Clean your facilities with the most environmentally sound products anywhere. That’s what makes us the Clean, Green Machine. SafeWash employees are trained experts. If we don’t have something in stock, we can get for you, from custom all-electric hot water pressure washers and steam cleaning machines, to all manner of pump parts. If you have a cleaning problem and need advice on the best cleaning product or procedure, get in touch. We promise excellent customer service, competitive pricing, and expert advice. 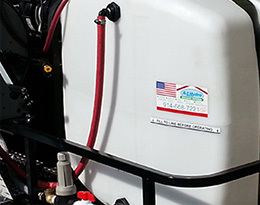 When it comes to pressure washers, we specialize in personalized service for your needs and budget.